Gustave Flaubert (1821~1880) was an influential French novelist who was perhaps the leading exponent of literary realism in his country. 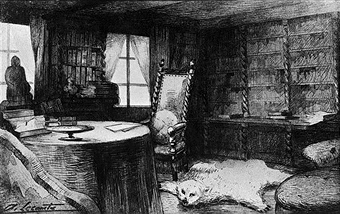 He is known especially for his first published novel, Madame Bovary (1857), for his Correspondence, and for his scrupulous devotion to his style and aesthetics. Flaubert believed in, and pursued, the principle of finding “le mot juste” (“the right word”), which he considered as the key means to achieve quality in literary art. He worked in sullen solitude—sometimes occupying a week in the completion of one page—never satisfied with what he had composed. 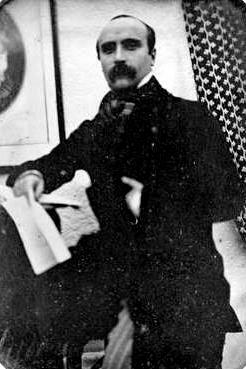 In Flaubert’s correspondence he intimates this, explaining correct prose did not flow out of him and that his style was achieved through work and revision. Sometimes I don’t understand why my arms don’t drop from my body with fatigue, why my brain doesn’t melt away. I am leading an austere life and am sustained only by a kind of permanent frenzy. I love my work. Often he complained of his slow progress. Bovary is not exactly racing along: two pages in a week! Sometimes I’m so discouraged I could jump out a window. 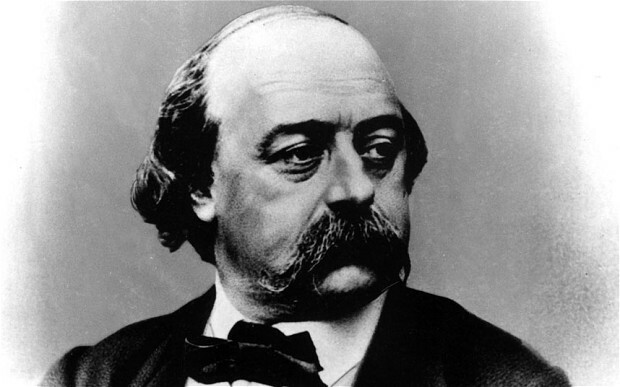 This momentous daily struggle continued, with few breaks, until June 1856, when, after nearly five years of labour, Flaubert finally mailed the manuscript to his publisher. This entry was posted in Writer and tagged Gustave Flaubert. Bookmark the permalink.